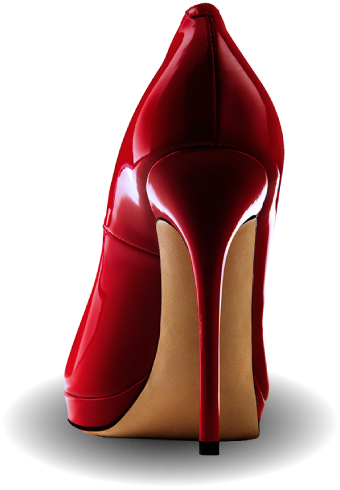 SHOE CONFESSIONS reveals stories about the intimate relations between women and their shoes. Shoes are more than just a fashion statement; they evoke memories and trace the chapters of a woman’s life from first steps to last. Our diverse ensemble of women unfolds their unique and impactful journeys.